The Y2D series multispeed three phase asynchronous motor is one of the main derivative series of three phase asynchronous motor. 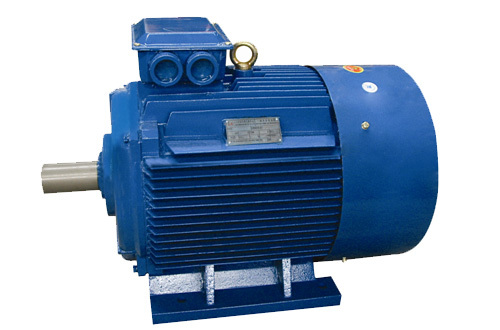 The Y2D series motors can change its speed with load state by changing the connection to rational matching of power and simplify transmission system. The Y2D series motor has the same mounting dimensions with the JHM series.